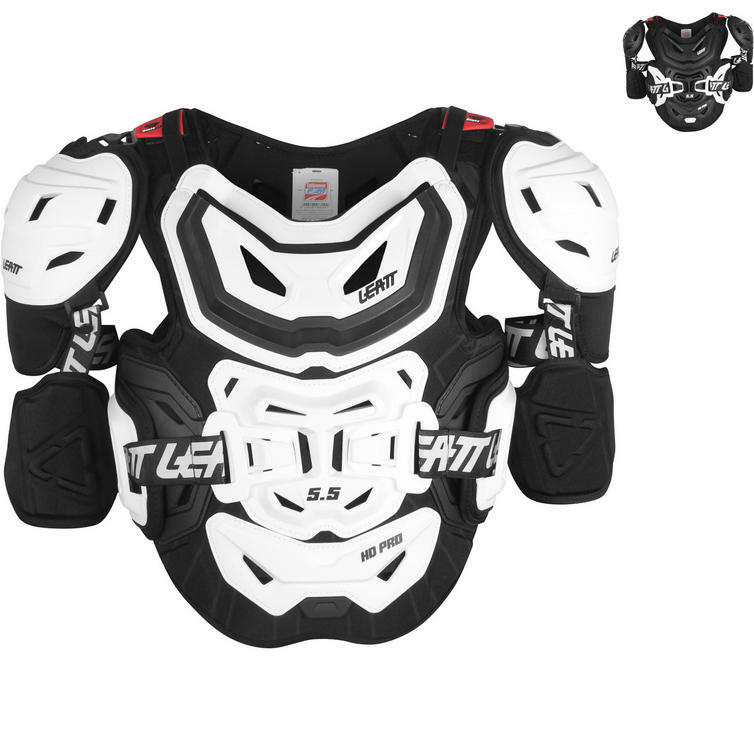 The Leatt 5.5 Pro HD Chest Protector is part of the latest Leatt collection. 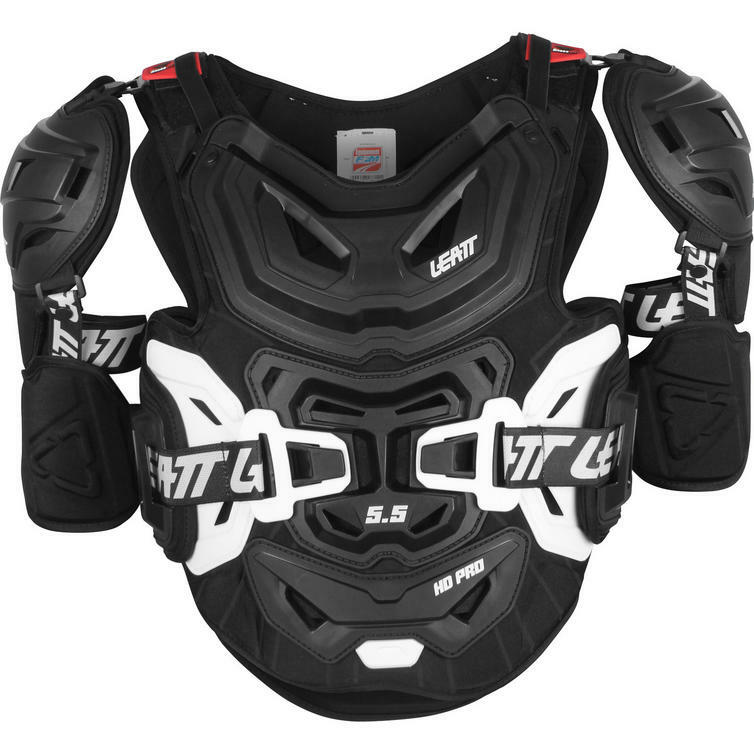 The Leatt 5.5 Pro HD Chest Protector combines hard shell protection with 3DF AirFit impact foam, which absorbs energy to take those hard knocks. 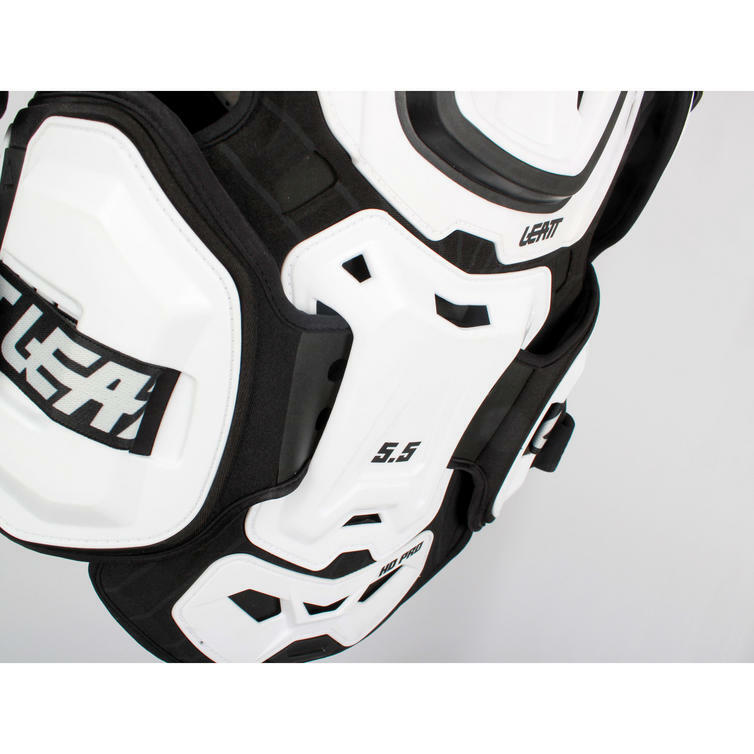 The hard shell areas are made of made of high density polyethylene (HDPE) for high impact or stone deflection. 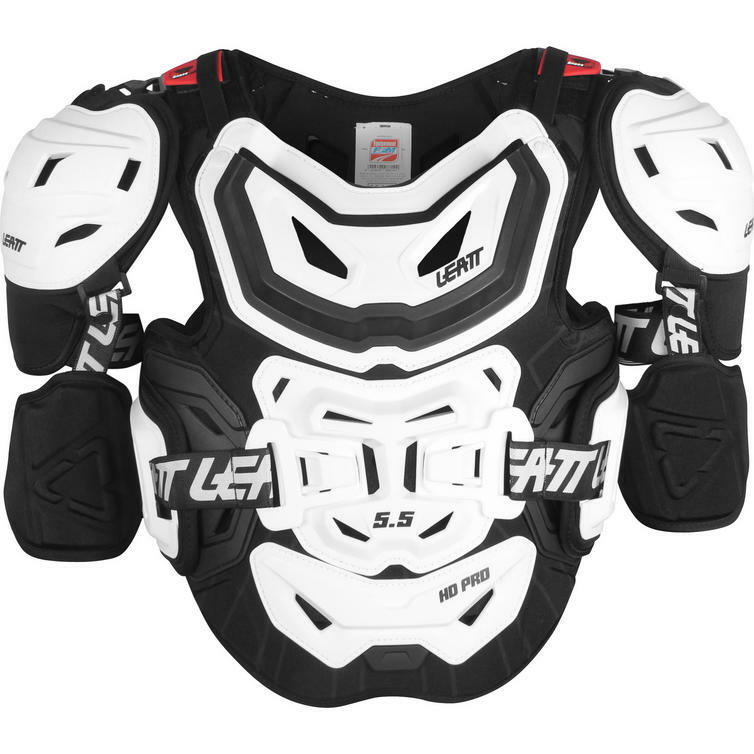 CE tested and certified, the chest protector offers chest, back and shoulder protection. 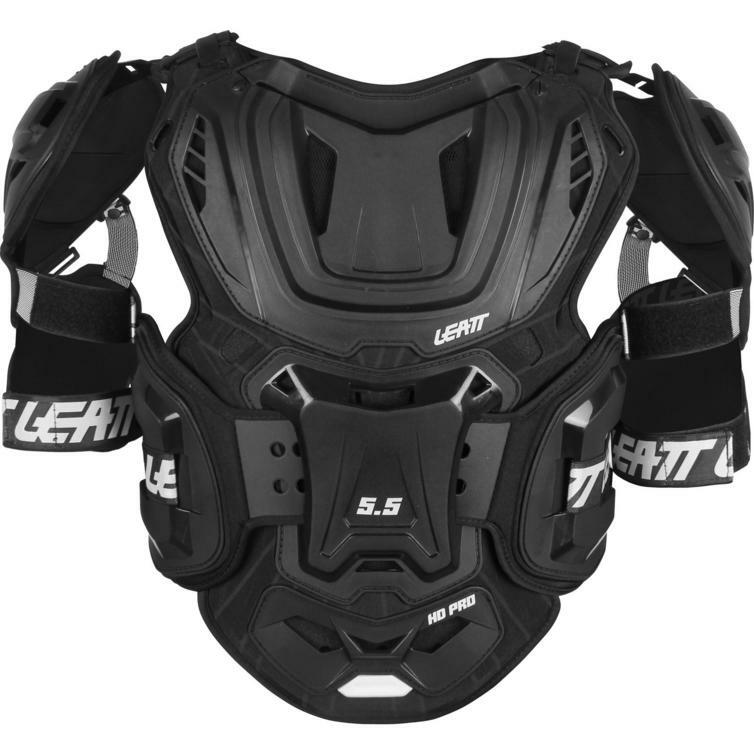 The adjustable flank panels also provide additional flank protection. 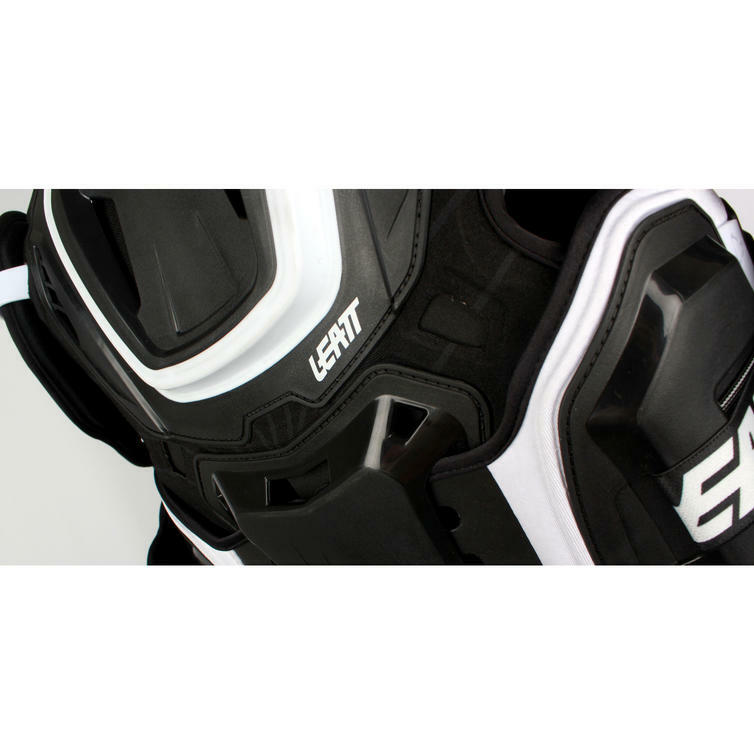 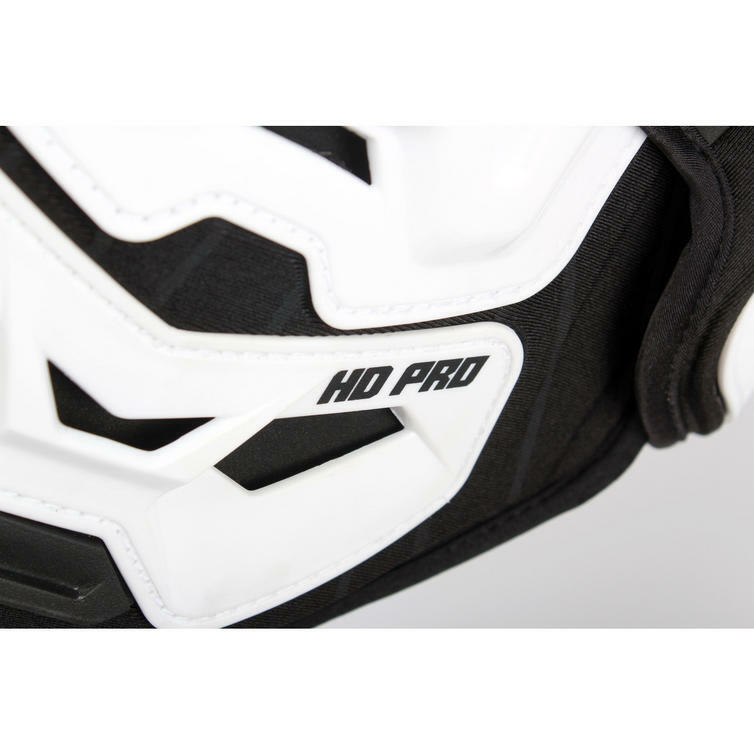 This combination provides excellent protection and scores a total of 20 points in the Leatt protection system. 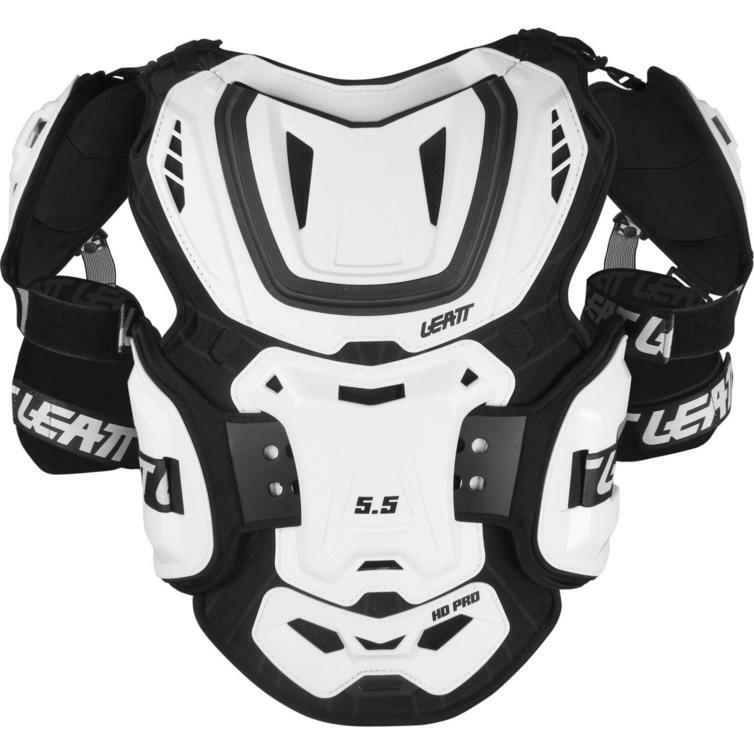 Sporting a 3D design with 53 ventilation slots, it is comfortable and has new, adjustable over-the-shoulder straps to ensure a secure fit. 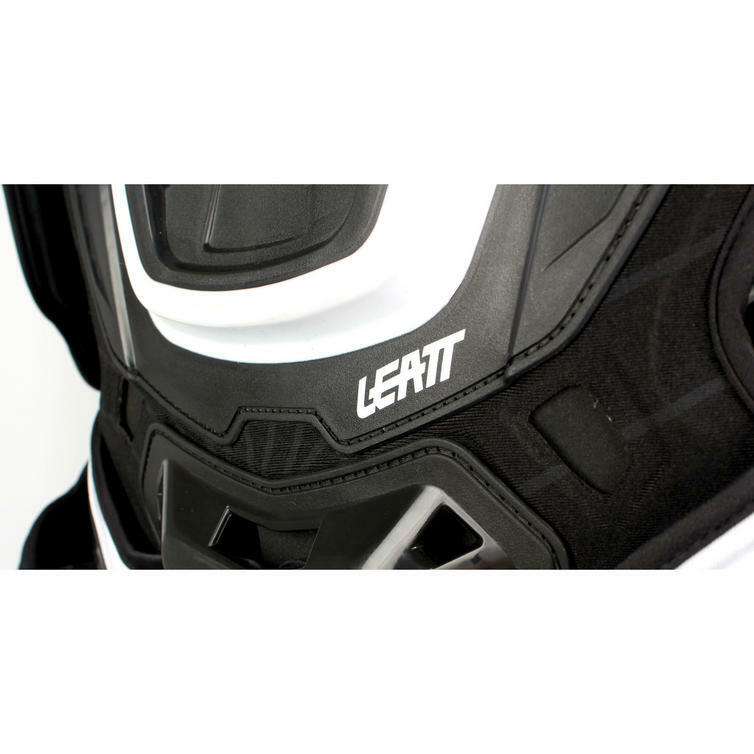 It is further compatible with Leatt neck braces and is now equipped with a mesh base layer.